Ahead of the South African government releasing its 2015 statistics on rhino-poaching later this month, conservationists have come up with their own estimates. Some of them are not very encouraging. According to Elise Daffue, founder of stoprhinopoaching.com, about 1,160 rhinos have been poached in 2015 alone in South Africa. 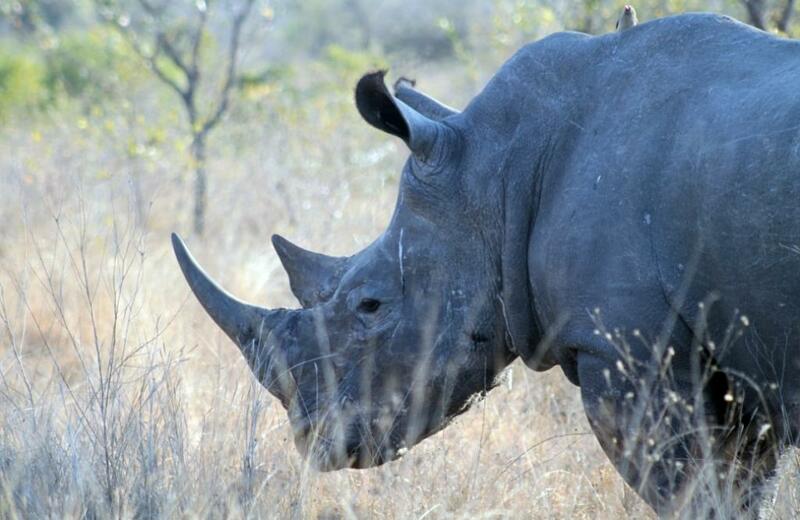 “This is a marginal improvement from the 1,215 rhinos killed in 2014. The figure is far too high but it needs to be viewed in context of the escalating threat and the complexity of investigating rhino—and other wildlife—crime. This year is the first time that figures have shown a fall since the start of the poaching war in 2007/08,” she says in a statement released by the organization on Saturday. The numbers are estimated and unverified, she adds. However, not all conservationists share the view. For instance, during a media interaction while on his visit to South Africa in early December, Britain's Prince Harry said poachers had killed 1,500 rhinos in South Africa in 2015. He, however, did not cite a source. Speaking to news agencies on Saturday, conservationist Allison Thomson responded to Daffue’s claims by saying that there was an increase in rhino orphans whose mothers were killed by poachers implying that the numbers of rhinos poached should be way higher than 1,160. "The statistics do not reflect the collateral damage of rhinos that died subsequent to being a victim of an attempted poaching and all the carcasses that lie in the bush, yet to be found," Thomson said. She also alleged that the government has been downplaying the rhino poaching problem by issuing less frequent updates on poaching statistics. However, Edna Molewa, South Africa's environment minister, responded to the media saying that the government is committed to providing accurate, timely information.